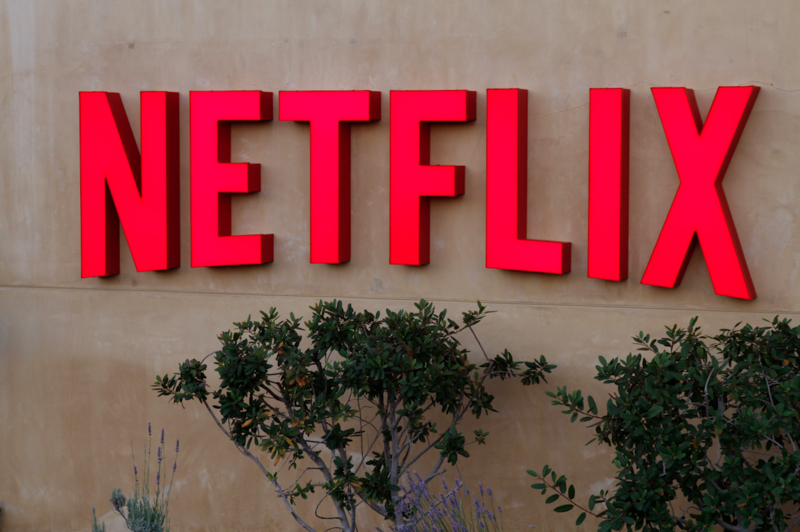 US streaming service Netflix is seeing subs growth slow in major European territories, according to new research. Ovum’s latest European analysis and forecasts reveal that the SVOD service reveals a sharp uptake of Netflix as Netflix enters a market, before growth starts to tail off. There were also reassuring findings for traditional pay TV operators, with Ovum’s research suggesting that Netflix subs are “overwhelmingly” also pay TV subscribers. “No-one should underestimate the challenge posed by Netflix and other OTT services,” said Tony Gunnarsson, senior TV analyst at Ovum. “But our research shows that Netflix’s growth is slowing in mature SVOD markets such as the UK and Scandinavia, indicating that after an initial growth spurt in each market its rate of progress begins to decelerate. In its Western Europe: Pay-TV & Free-To-Air Forecasts to 2021 report Ovum concludes that pay TV is continuing to grow in Western Europe and “successfully fighting off the challenge posed by OTT video and the region’s free-to-air TV offerings”. Despite the competition from Netflix, Amazon and local SVOD services, Ovum reasons that the pay TV platforms have successfully developed their own on-demand and next generation services that have enabled them to retain subs and add new customers. Ovum forecasts healthy pay TV revenue growth over the next five years in western Europe, It says revenues will increase 12% to 2021, taking the total to US$37.9 billion. Regional OTT revenues will remain below US$10 billion by 2021. “Ovum’s belief is that pay-TV is increasingly reacting credibly to not just the OTT threat but also in realising the opportunities offered by online distribution,” said Adam Thomas, Ovum’s lead analyst for Global TV Markets.